^Thank you. I've come across some papercraft buildings in the 1:450 scale as well; I'll have to look into this scale in more detail. Last edited by Plexton on Thu Apr 10, 2014 10:16 am, edited 1 time in total. Plexton wrote: ^Thank you. I've come across some papercraft buildings in the 1:450 scale as well; I'll have to look into this scale in more detail. I printed out a 1:450 scale papercraft office building. I might try to find a way to photograph my S.H. Monsterarts Little Godzilla next to it. The scale makes the characters seem pretty big. Yes, different figure lines will look better at different scales. There are ways to calculate what is most accurate, but I think most collectors will go with what they think looks good, scale-wise. To that end, photos would be very helpful. 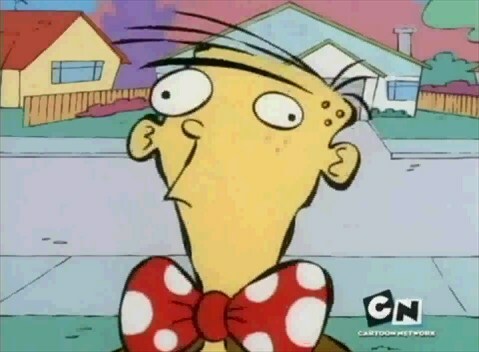 I will try to get my Little G and a way to post the image out. The office building is supposed to be 12 stories tall. I recently purchased the Hawk Wargames city set from my local hobby store. From my initial look, it seems as though the buildings are close to the 1/150 scale, though since it is for miniature gaming it uses a different scale (I compared the doorways, streets, etc.). Plexton wrote: I recently purchased the Hawk Wargames city set from my local hobby store. From my initial look, it seems as though the buildings are close to the 1/150 scale, though since it is for miniature gaming it uses a different scale (I compared the doorways, streets, etc.). 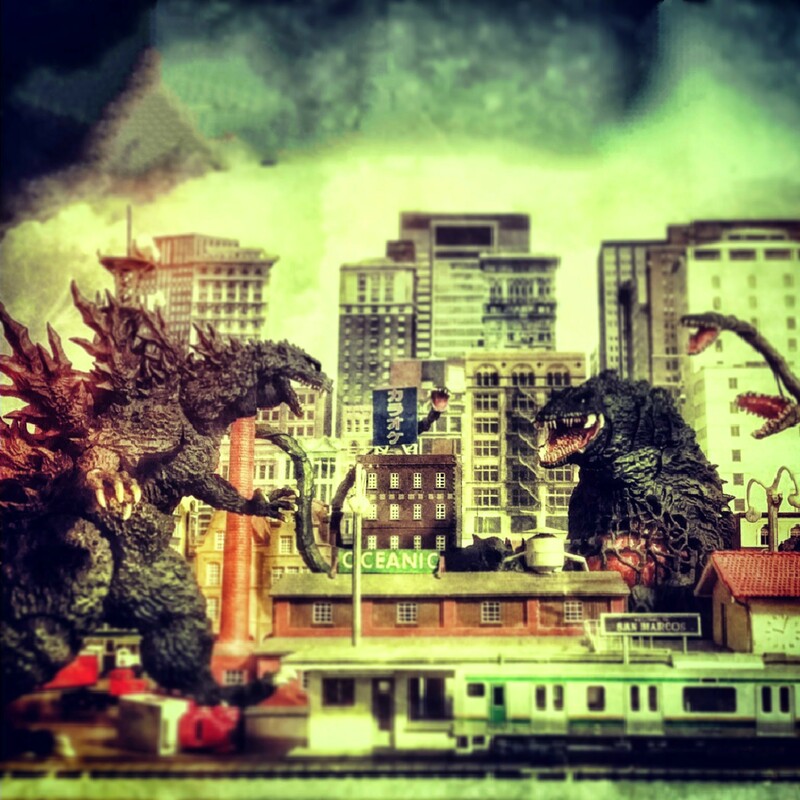 Can you take some photos with kaiju figures? On the right you can see part of one of the Kato buildings. It's a bit tricky to compare the scale, since the Hawk buildings have some futuristic elements that stand out a bit when compared to modern day buildings. The scales do seem fairly close, however. Godzilla still looks too small for me with 1/150 scale. I really like the look of Tomix/Kato/Green Max, etc. when used with the Monsterarts, even if the scale isn't technically correct. I have seen these buildings used with larger scale figures as well, so I think it's worth experimenting with different scales to find out what looks best to you. 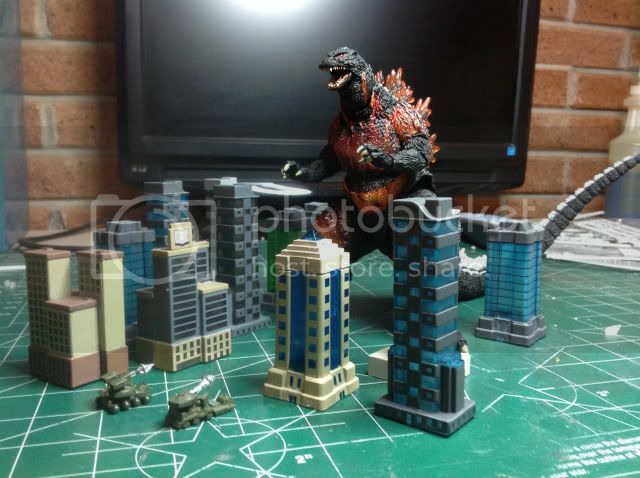 ^That is very awesome Kong33; it's always a treat to see model buildings that nuanced. In other news, I've updated the first page with Tamashii's new effects parts, which include Heisei-scale buildings. Thanks for the kind words and I am digging the new effect sets. Excellent scale SUPER X lll, hope the price is reasonable. I am excited for the buildings. They look great. Is anyone else here hoping for a tall buildings set in the future. My only problem is that they won't convey "Godzilla just arrived to raze the town" but that is nitpicky. Them effect packs will be mine for sure. I bought these buildings off evilbay and thought I would build a small diorama. Biollante, Mothra, Battra, and Gigan for the Godzilla monsterarts. Are there anymore? 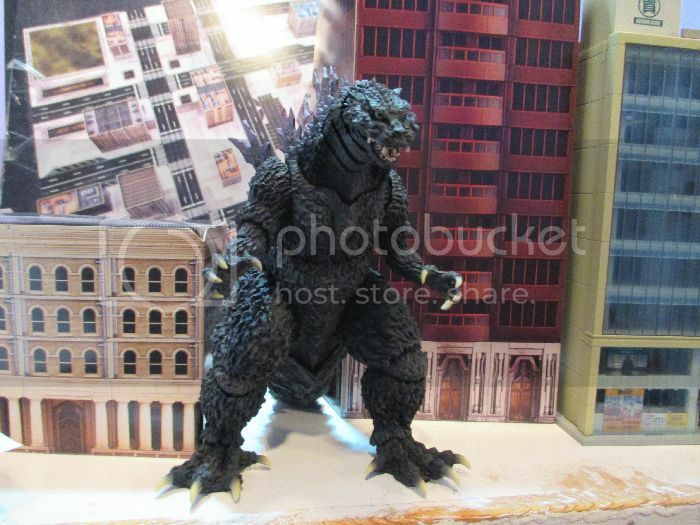 There's a totally random Godzilla 64 from the 8" bandai line thrown in for good measure. Probably one of the oldest toys in that set up.